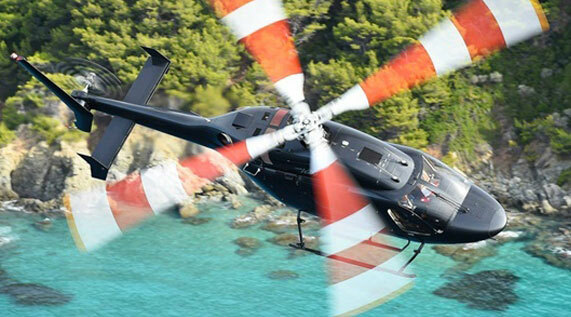 Take off from Bonifacio with Heli Securite and discover all the hidden splendors of the Island of Beauty. 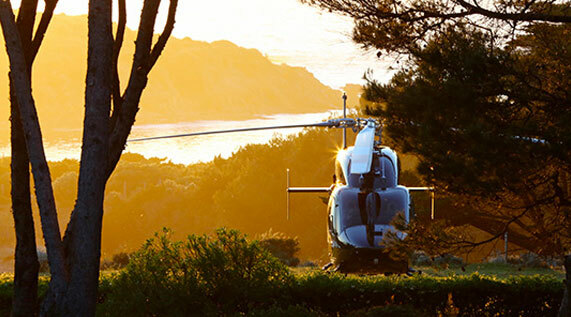 The white limestone cliffs of Bonifacio will leave you with an unforgettable memory thanks to a unique viewpoint from the air. 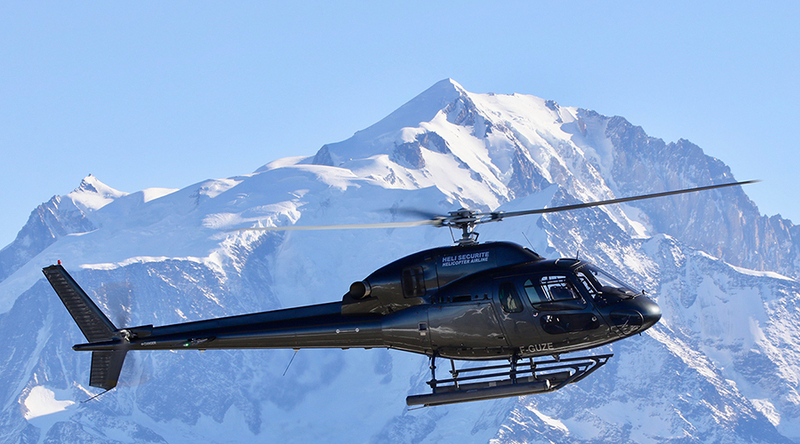 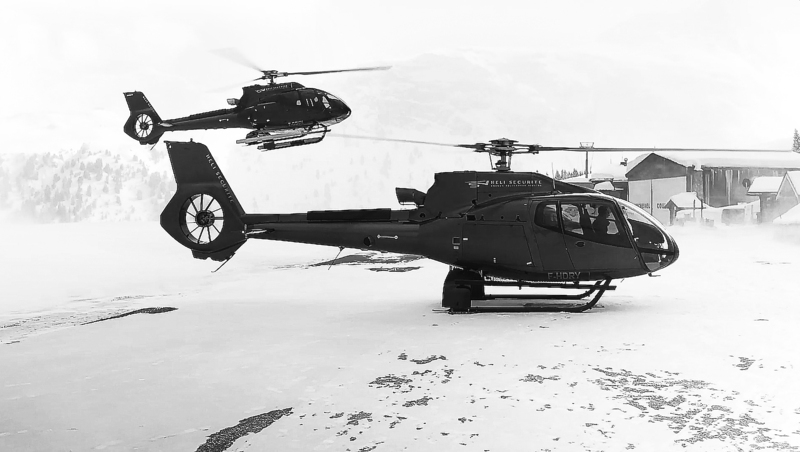 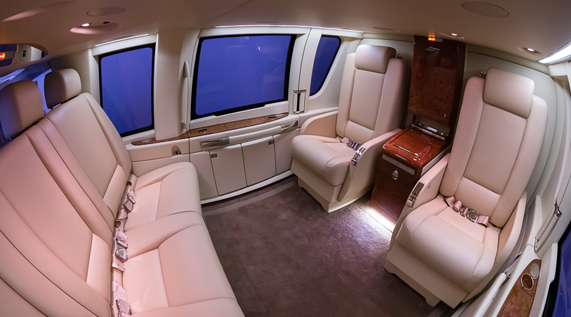 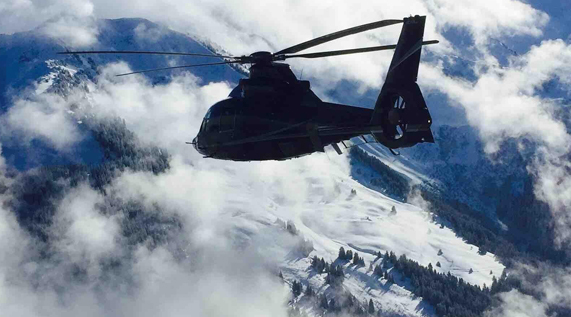 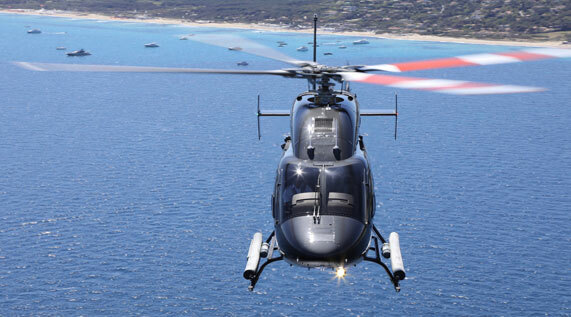 Our private flights will propel you faster to your destination and you will be conquered by the ultra-modern comfort of our helicopters. 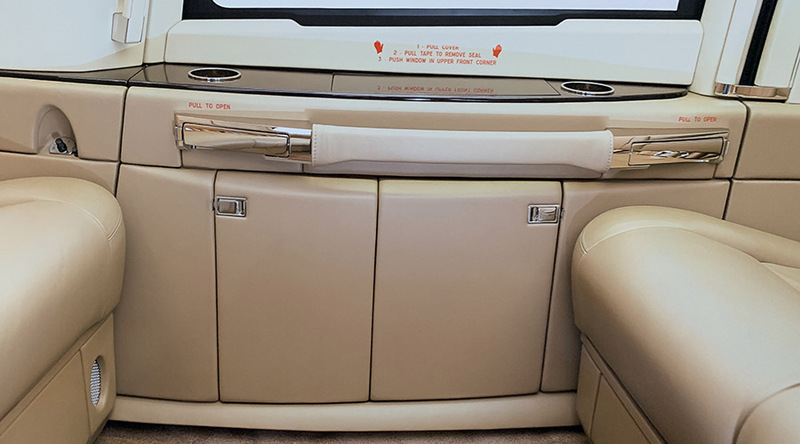 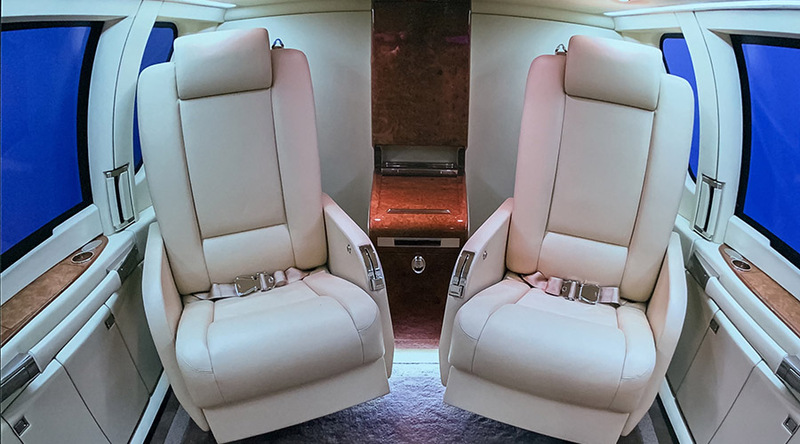 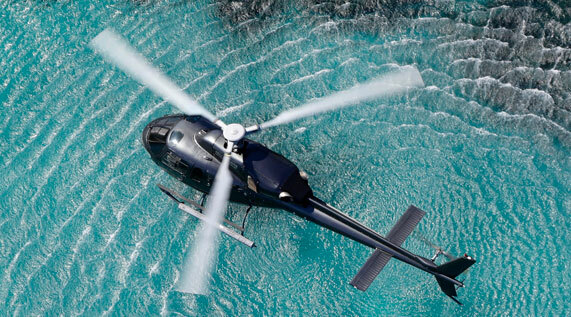 You will succumb to the well-being provided by our soundproof cabins and the agility of our experienced pilots. 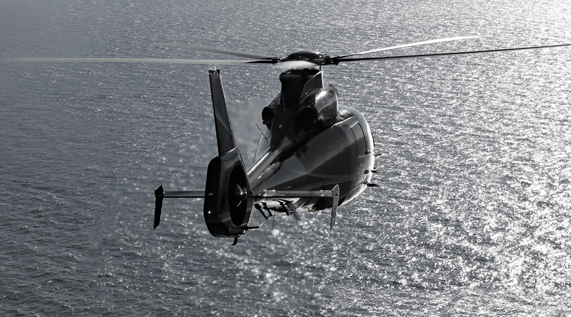 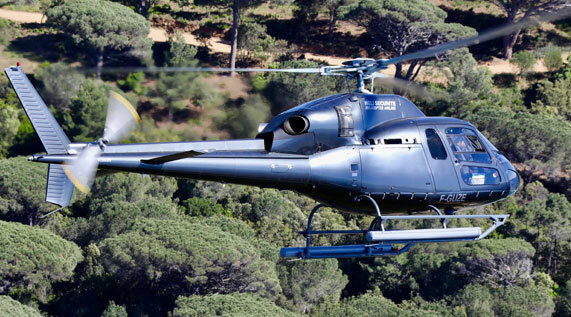 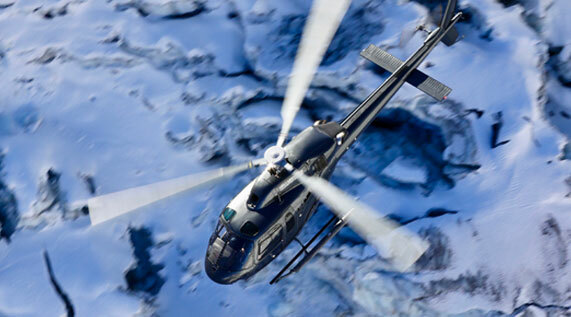 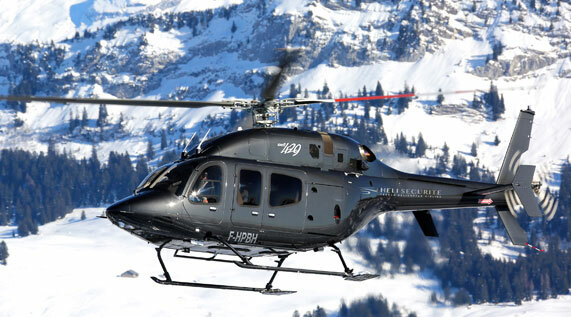 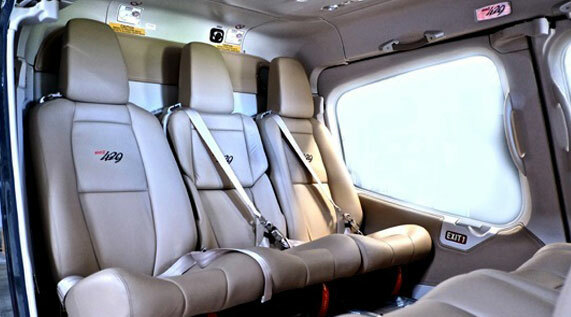 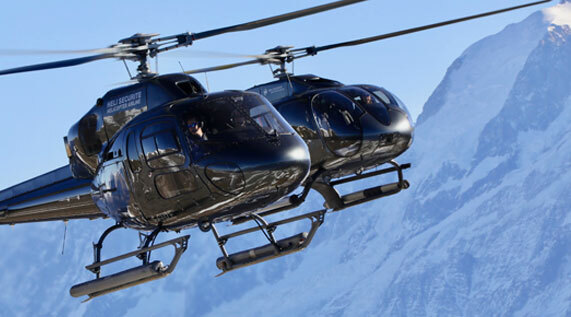 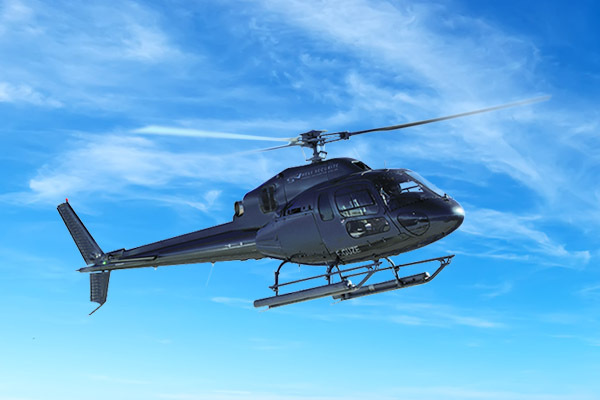 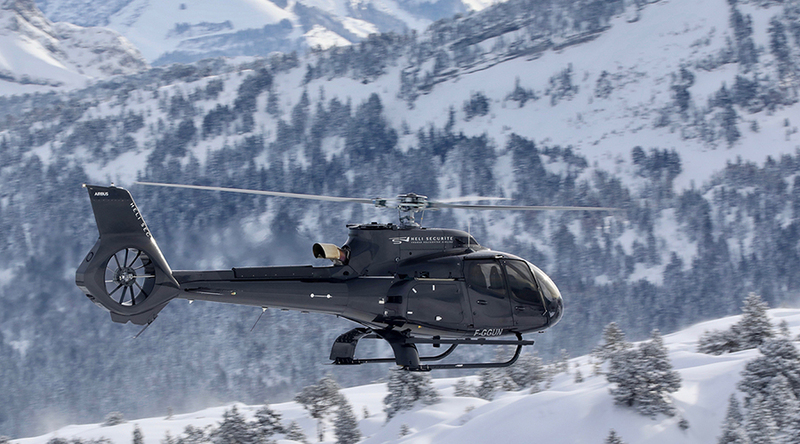 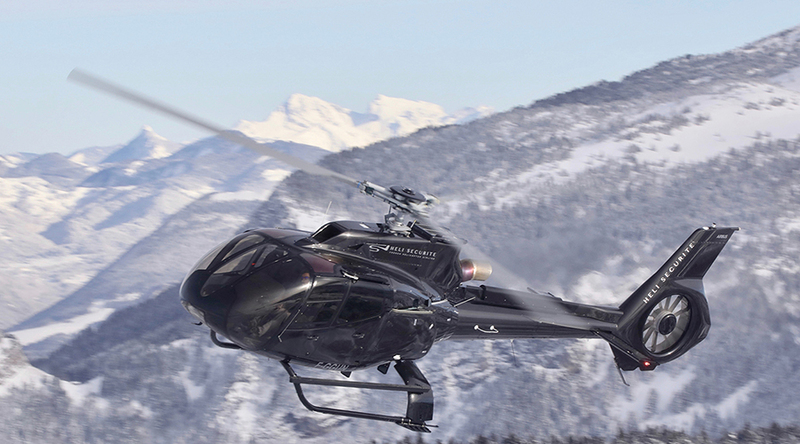 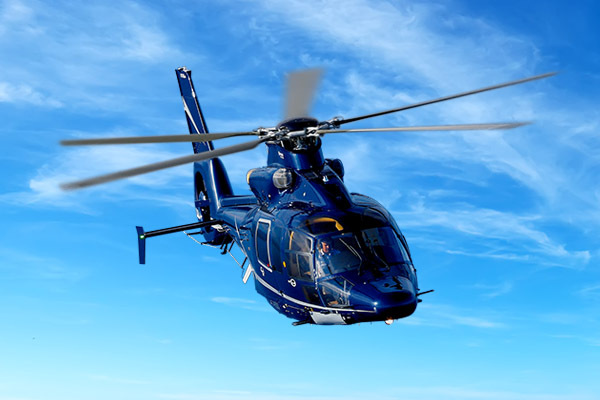 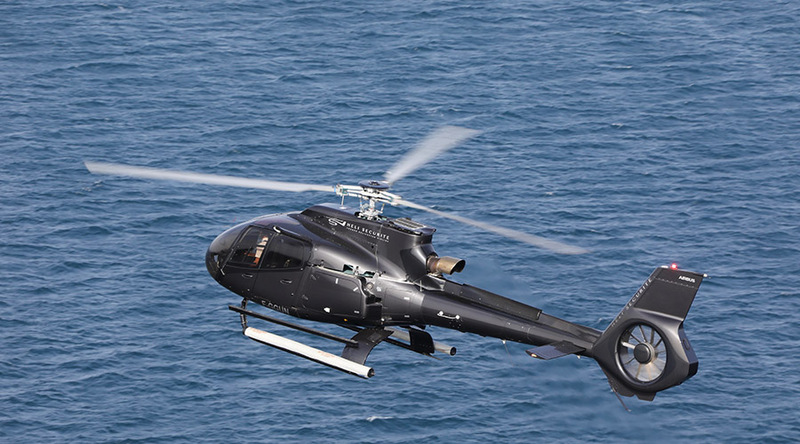 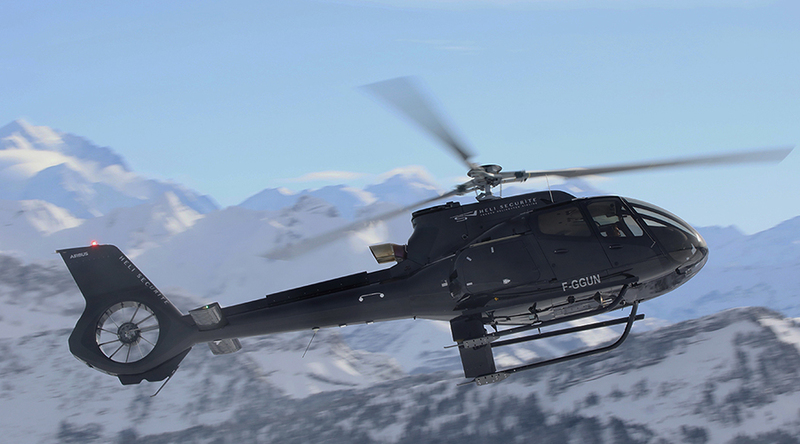 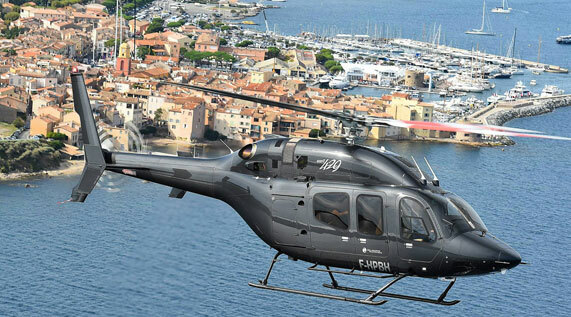 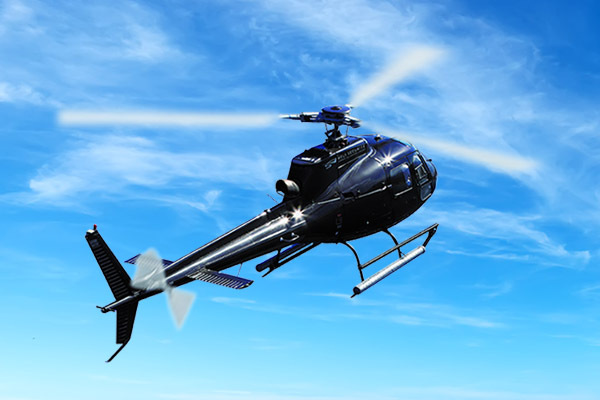 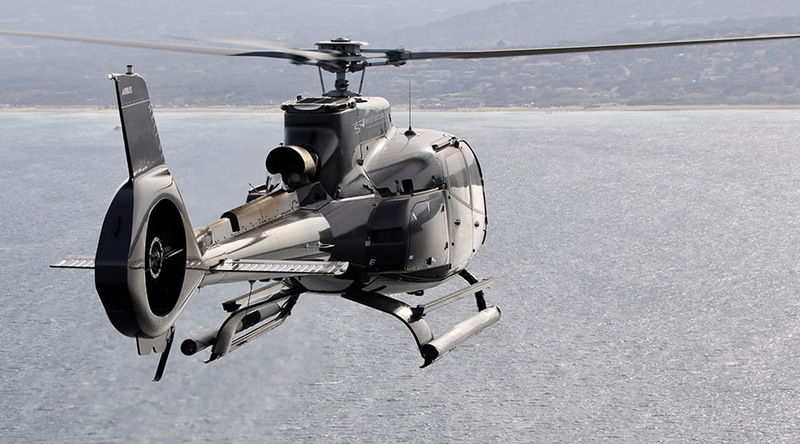 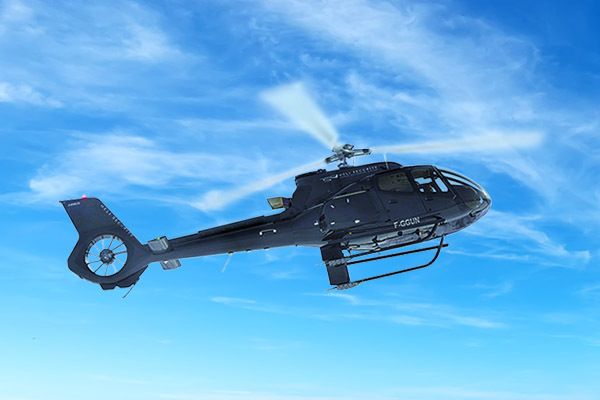 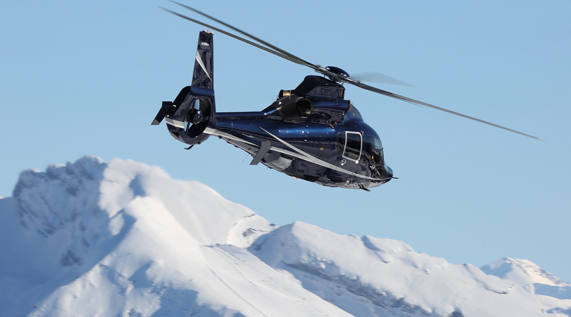 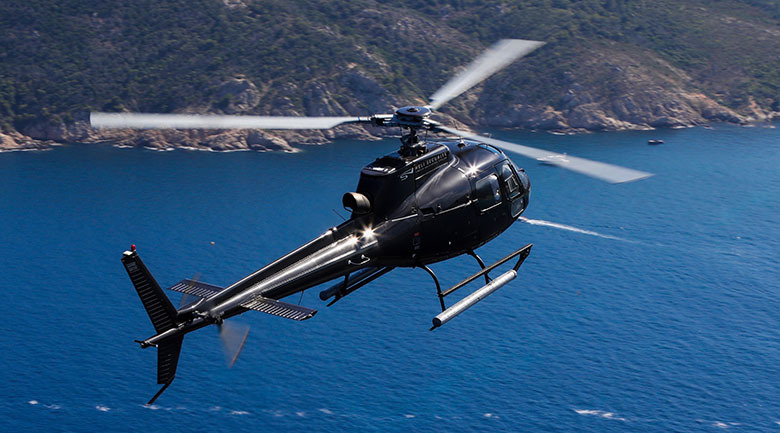 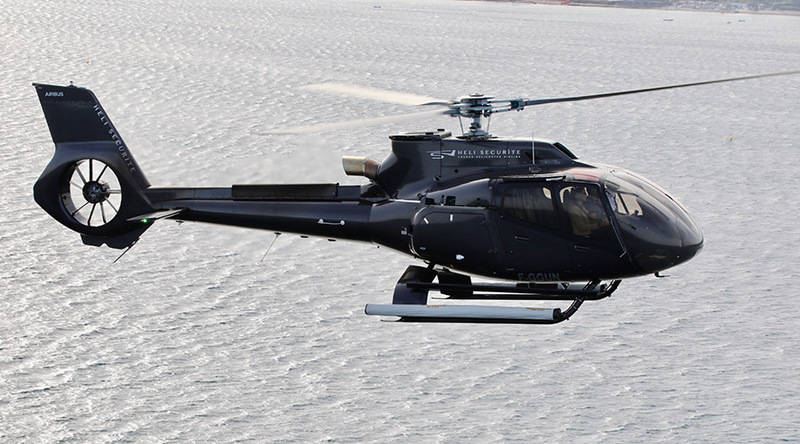 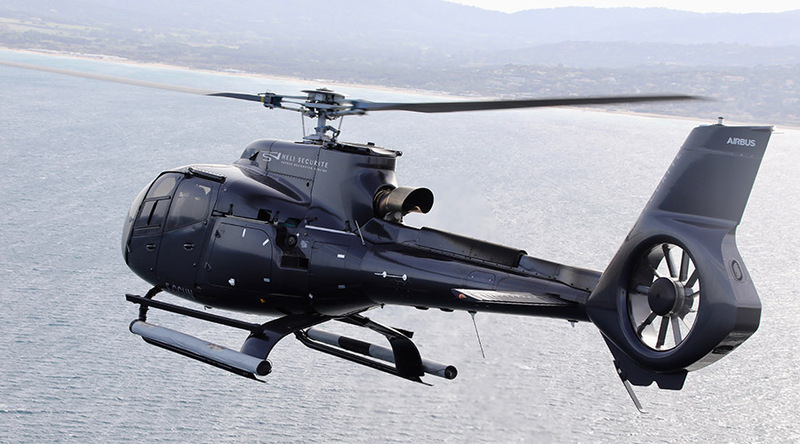 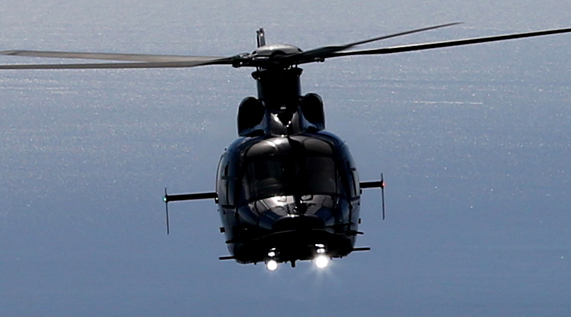 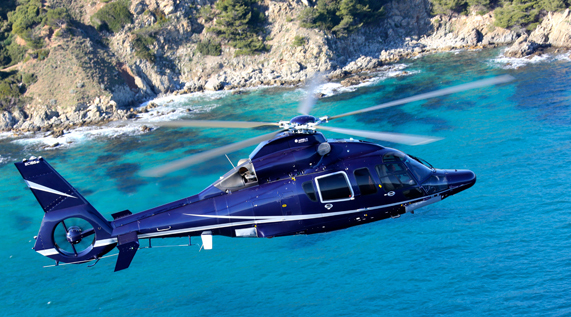 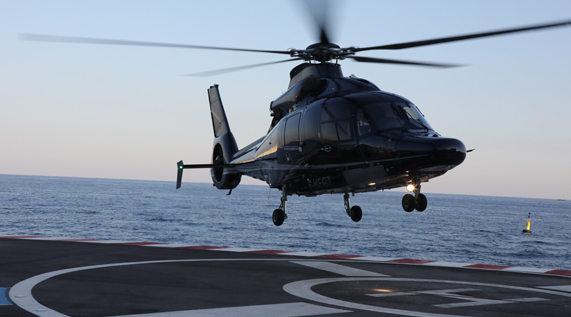 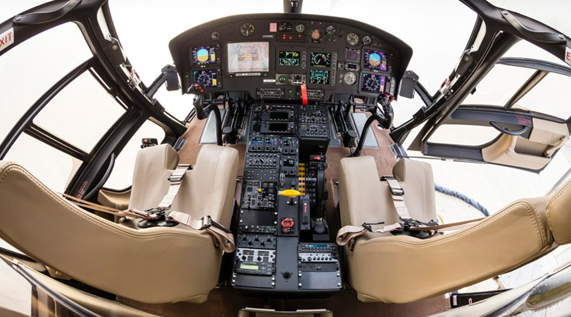 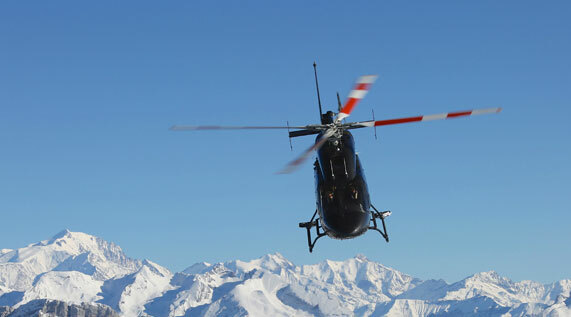 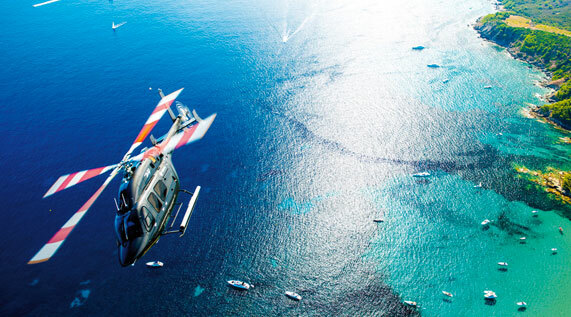 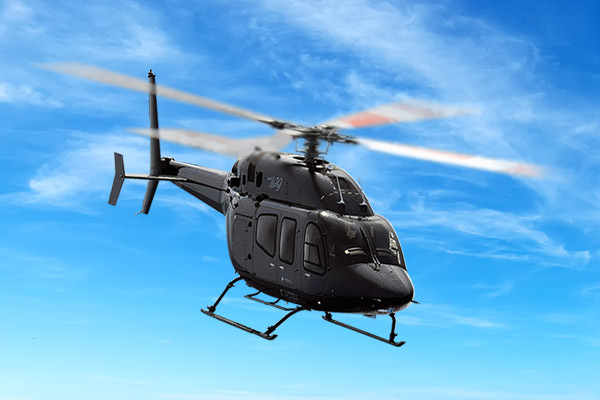 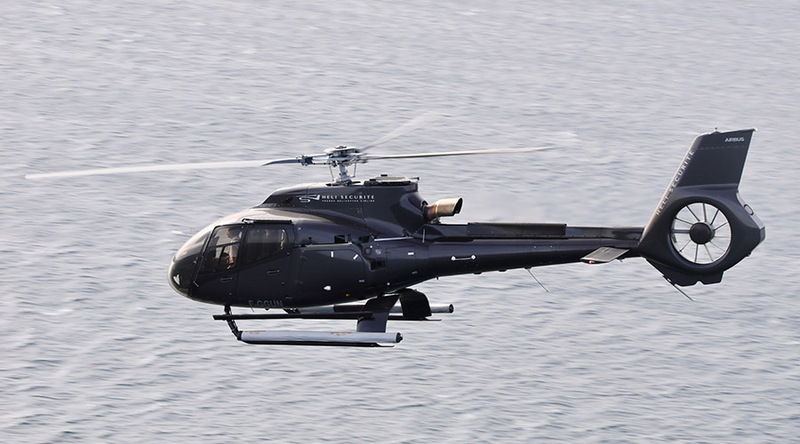 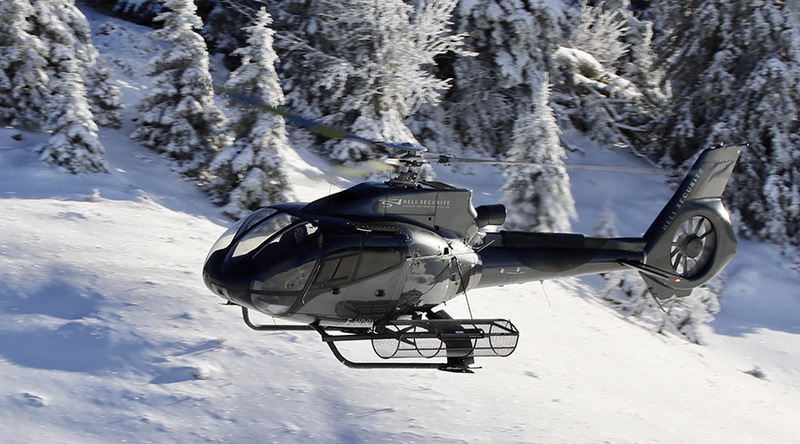 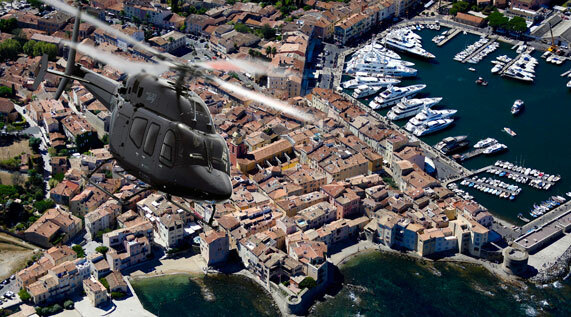 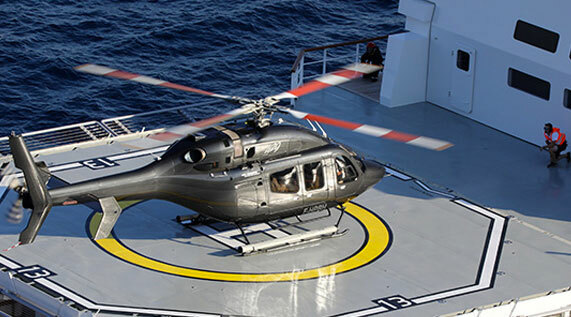 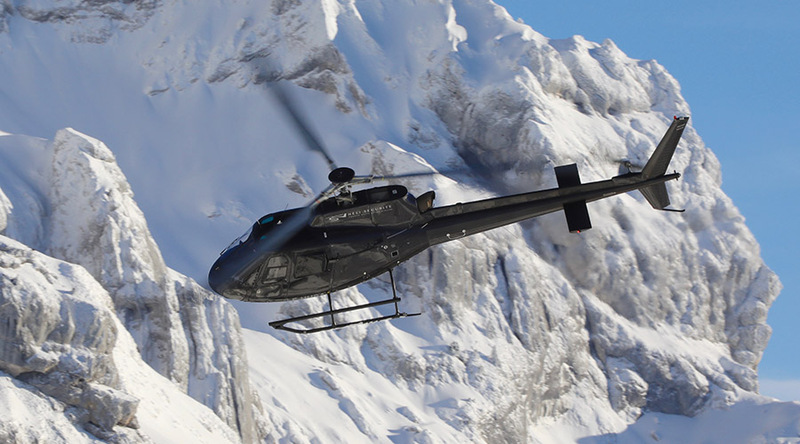 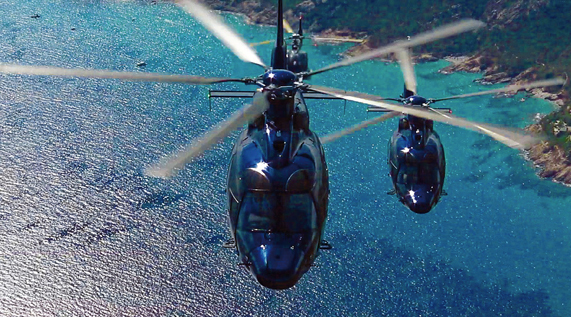 Booking a helicopter flight from Bonifacio will guarantee you a safe arrival and a long holiday. 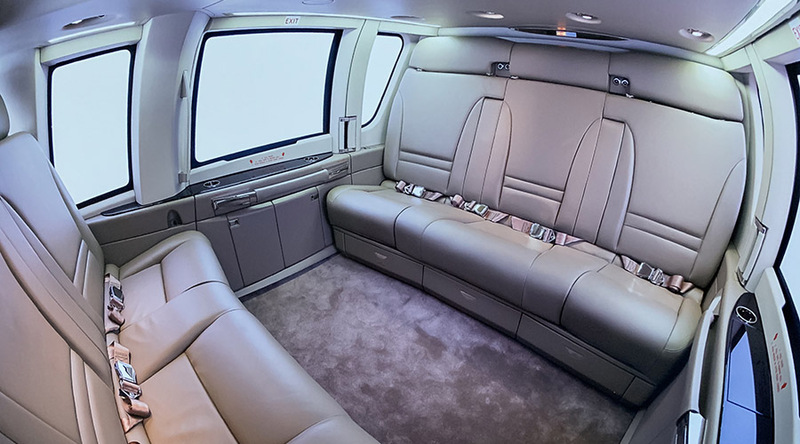 Contact our team so that we can create the custom experience of your dreams.